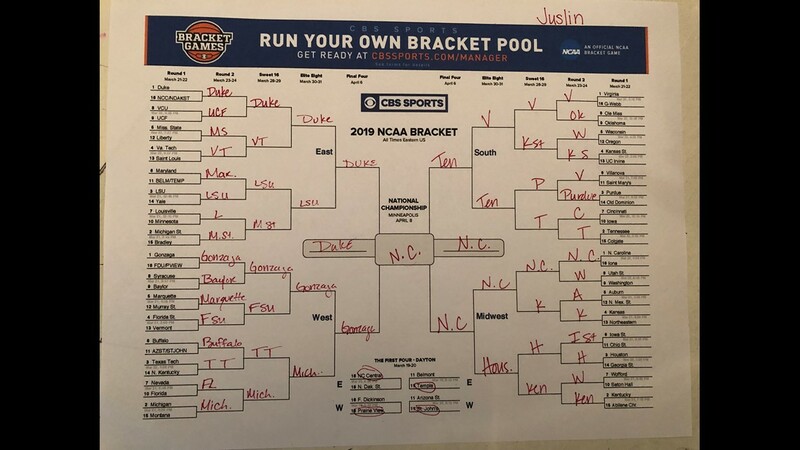 ST. PETERSBURG, Fla. — A few years ago, when I was a sports reporter for 10News, I set out to prove you didn’t have to know anything about college basketball to fill out a winning NCAA tournament bracket. I did so by challenging my then 2-year-old daughter. 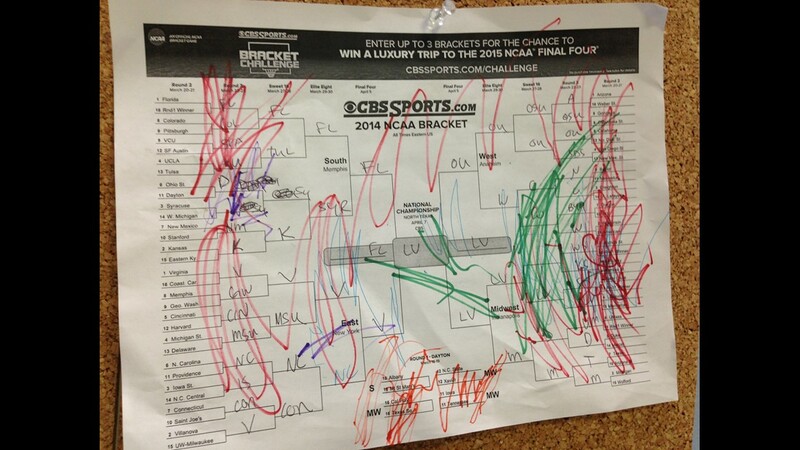 She grabbed a crayon. I grabbed a pen. 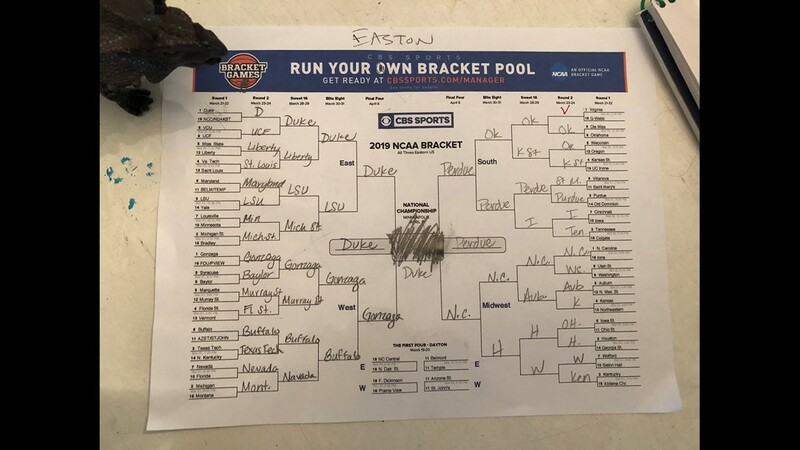 We both filled out a bracket and guess who got more picks correct? 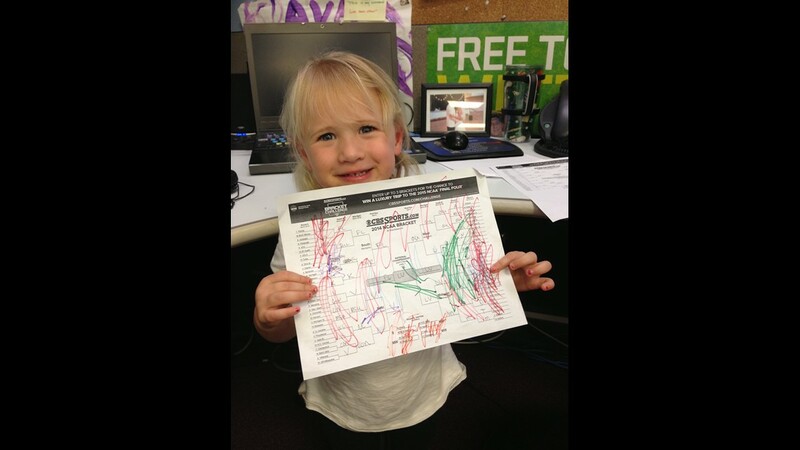 She picked teams based on mascots and colors. She’s not the only one. 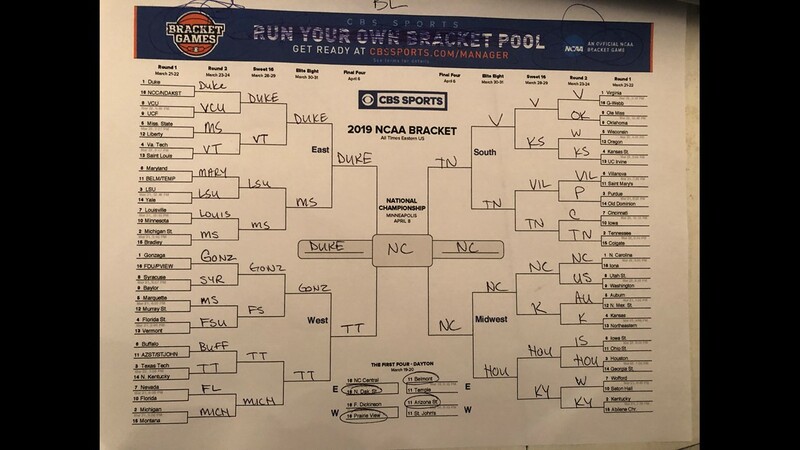 Almost 50 million Americans are expected to bet a total of $8.5 billion on the NCAA men's basketball tournament, according to the American Gaming Association and CBS News. It has become a fun family tradition in my house. We are a homeschool family, so we try to take advantage of every opportunity and turn it into a teaching moment. 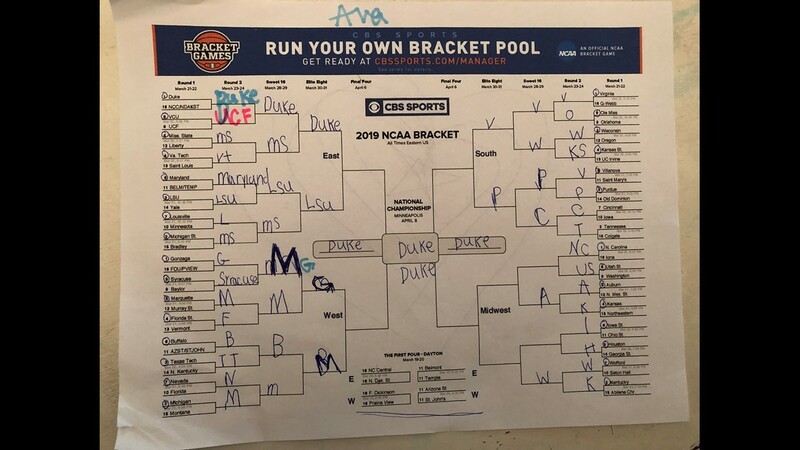 Surprisingly, March Madness teaches spelling, math and humility. I’m the one who has been getting schooled the last few years. In six previous years of doing this, I’ve only bested my children once. I hope this year I win!